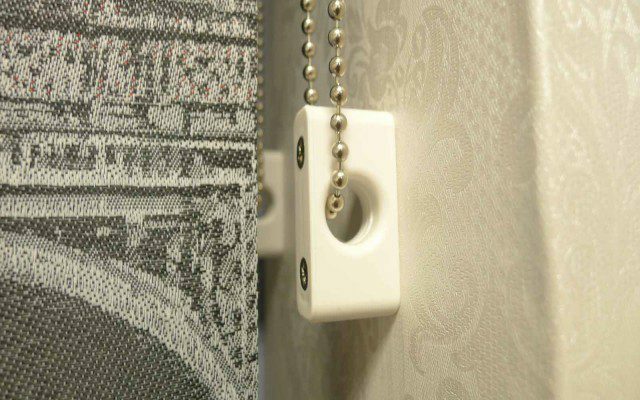 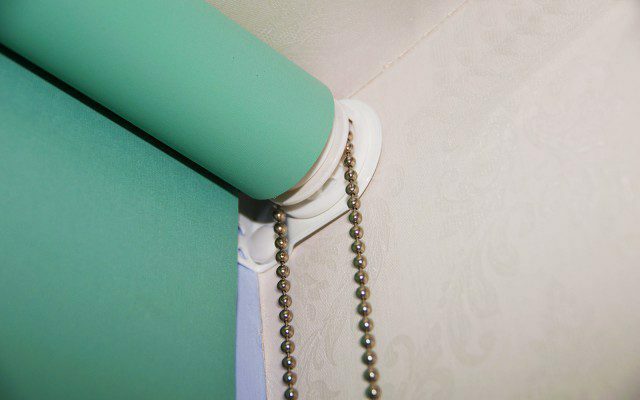 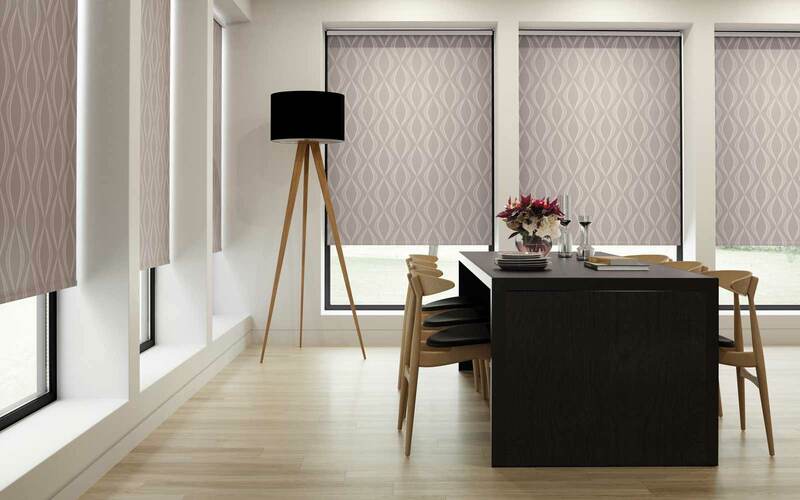 The choice of colour, texture and pattern of your Roller Blinds can make a huge difference to the finished look of your room. 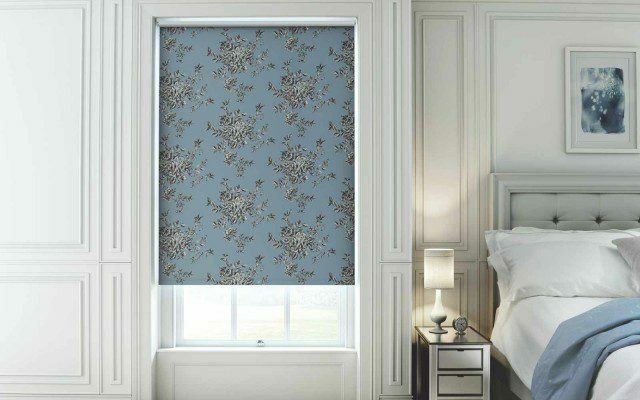 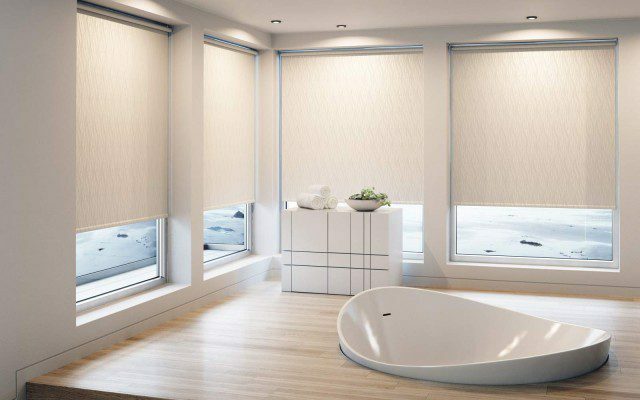 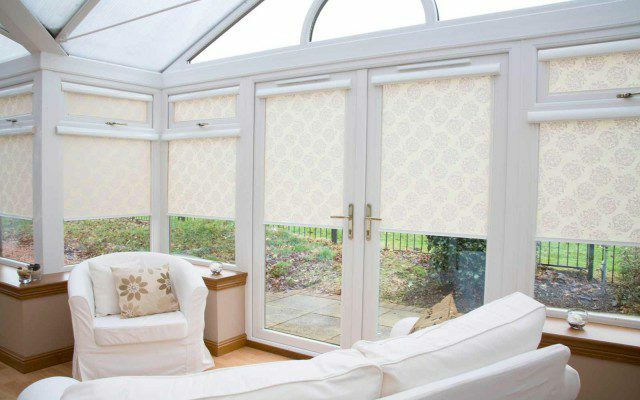 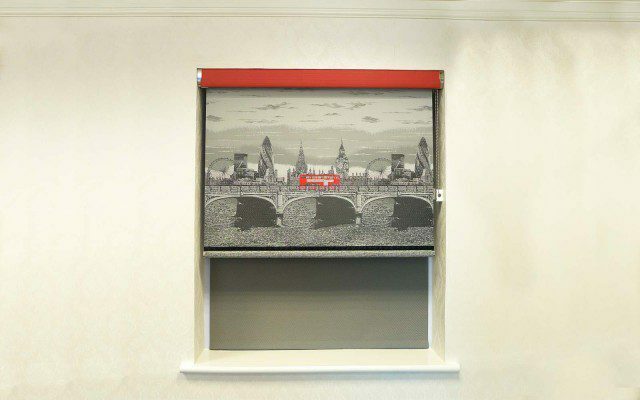 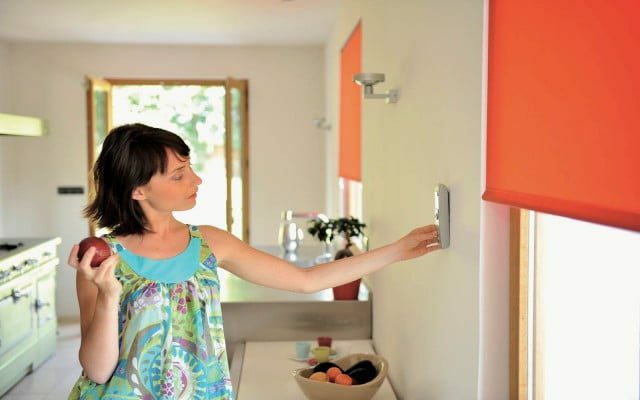 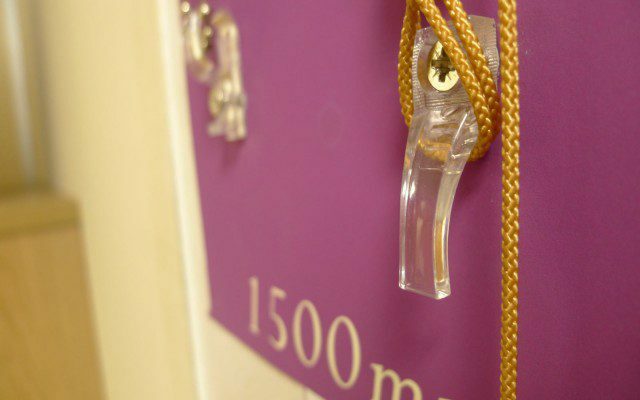 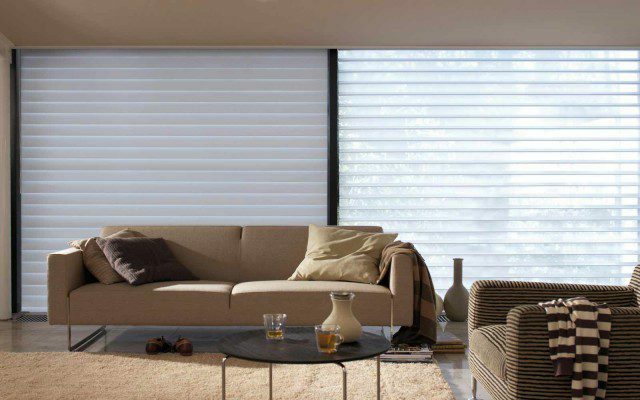 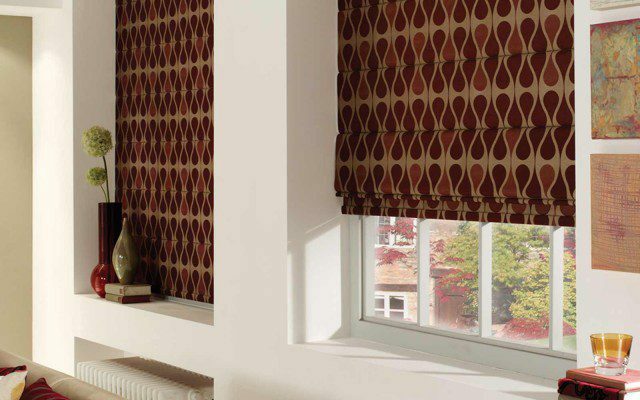 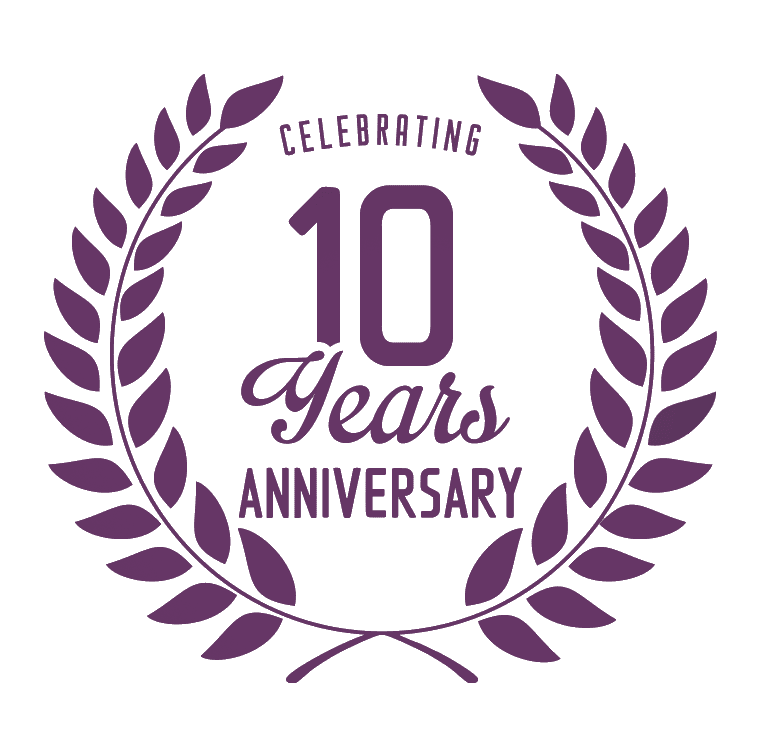 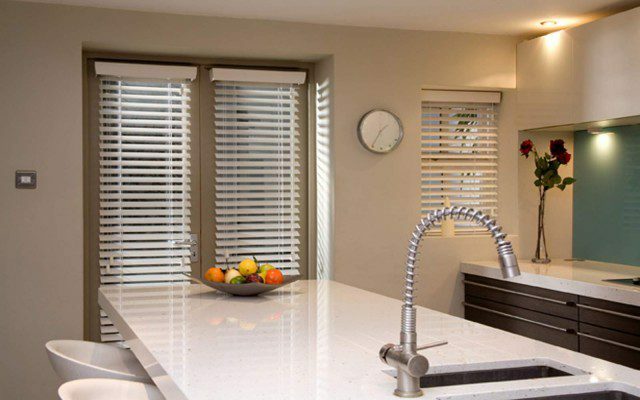 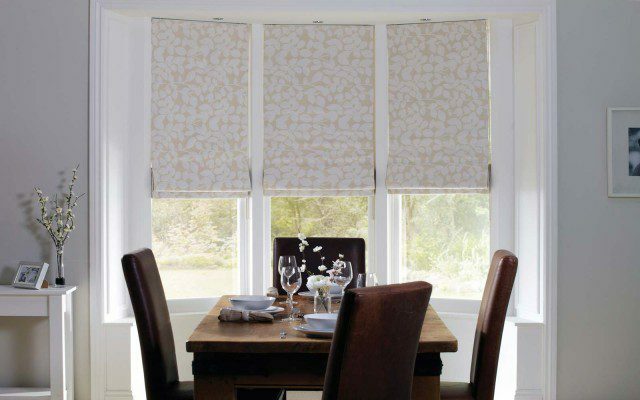 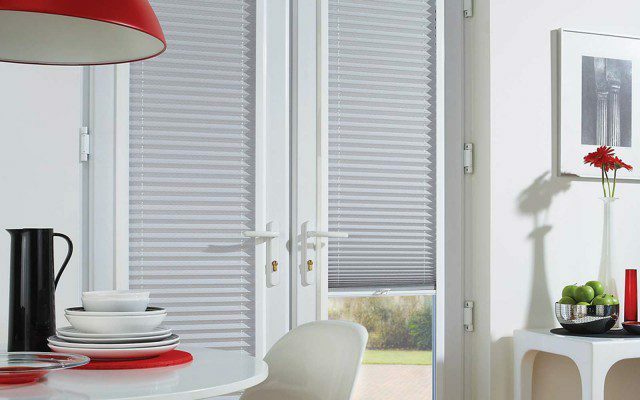 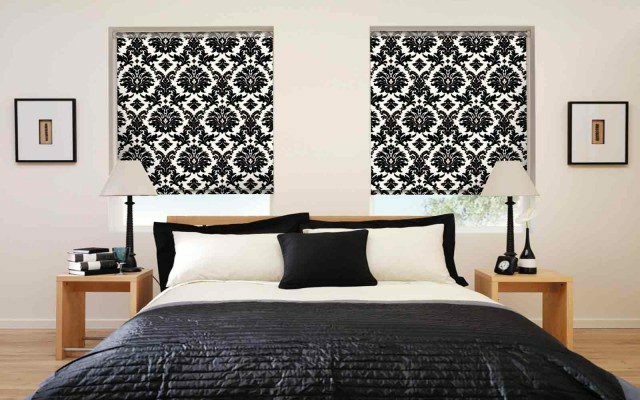 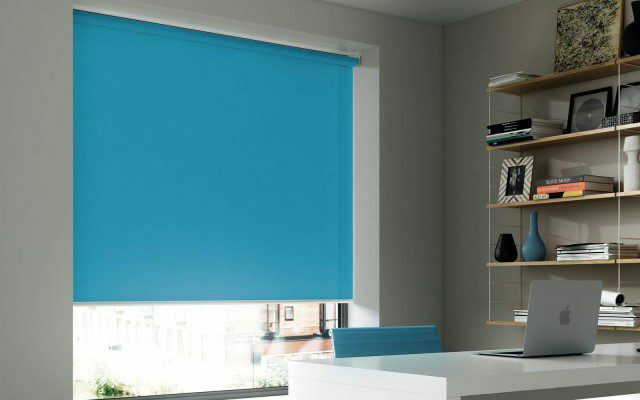 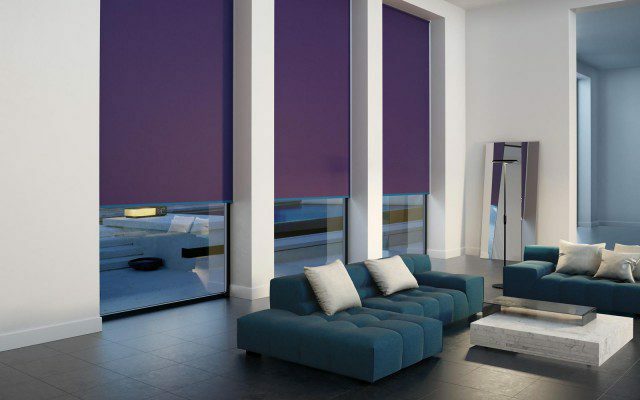 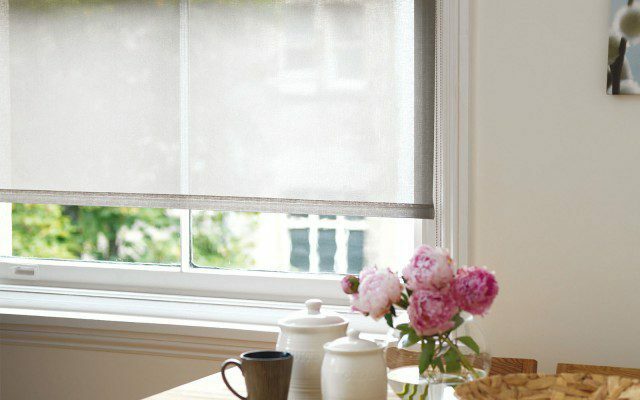 We offer a wide range of options depending on whether you want your blind to match in to the surrounding area and colour scheme or to make a bold and exciting statement. 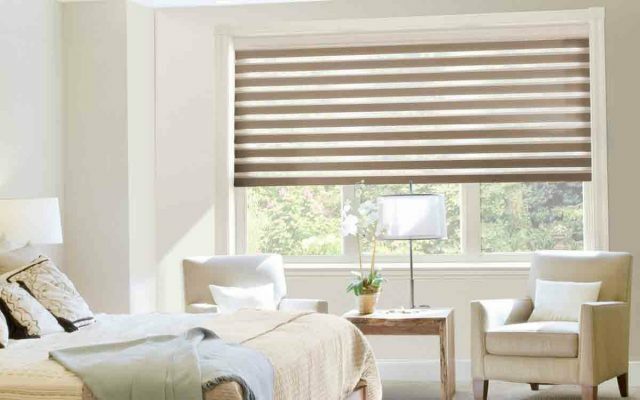 There are ranges of plains, stripes, patterns as well as a few other varities that offer something a little bit different.